In situation and scenery Strathpeffer Spa Golf Club is unique among Scottish golf courses. Most hazards are natural with 4 ponds coming into play. Fast sloping greens mean that very few bunkers are required and the course plays much more difficult than the 5001 yards (par 67) would suggest. 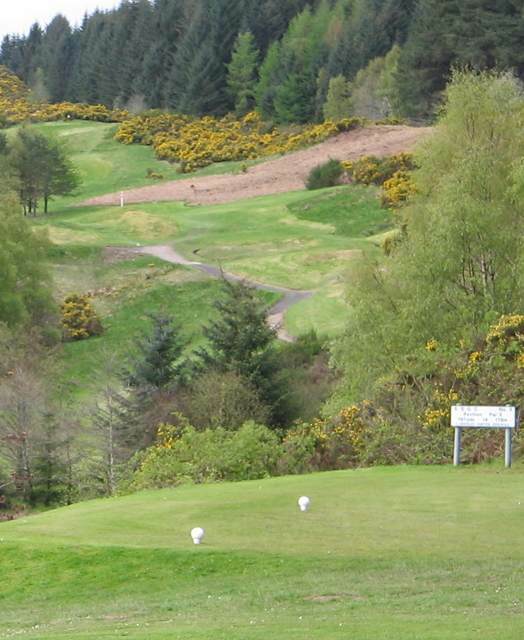 Don't expect to overpower this course with long hitting - the winner at Strathpeffer will always be the accurate player! Click on the hole number or name to go to a page with more information about that hole.